The suspected terrorists abducted the jawan from Pulwama district on June 14. Several other claim he was abducted from Poonch district. 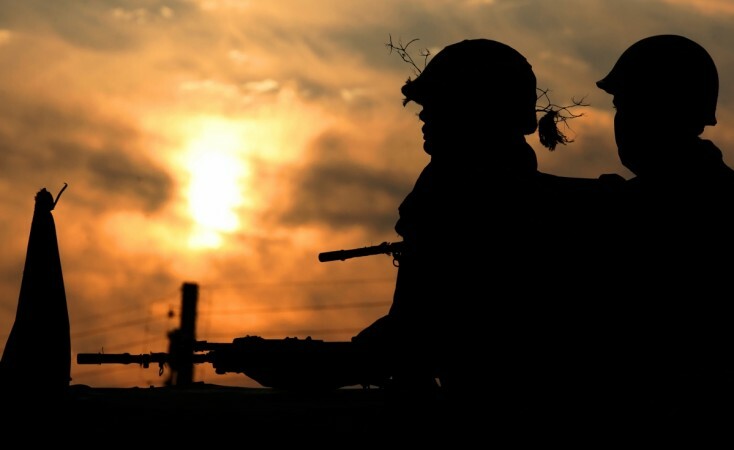 An Indian army man named Aurangzeb was abducted by suspected terrorists at Pulwama district in Kashmir on Thursday, June 14. The jawan belongs to the 44 Rashtriya Rifles (RR) camp at Shadimarg. The Jammu and Kashmir Police have launched a massive manhunt and are trying to trace him, reported ANI. "Terrorists abducted an Army Jawan, Aurangzeb from Pulwama district. He is a resident of Poonch. Police begin an investigation in the matter," said the news agency. While a few reports claim that he was abducted from Pulwana, others have given a different version. According to India Today, Aurangzeb, a resident of Poonch district, was allegedly abducted from Old Mughal Road. On the other hand, the 44 RR camp personnel at Shadimarg in Pulwama told Firstpost that they had hailed a private vehicle and had asked the driver to drop Aurangzeb at Shopian in South Kashmir. However, when the vehicle reached near Kalampora, the terrorists stopped it and abducted Aurangzeb. The exact location is still yet to be ascertained. Aurangzeb was involved in the anti-terror operations in Shopian. 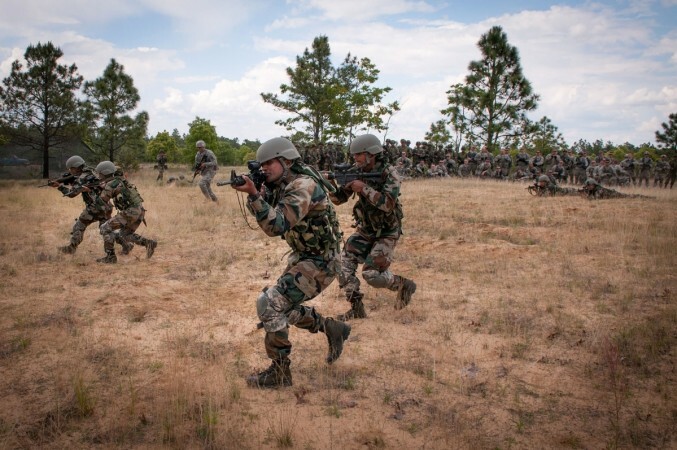 Earlier on Thursday morning, the Indian Army had gunned down two militants during an encounter at the forest area of north Kashmir's Bandipora district. However, an Army personnel was also shot during the firing and succumbed to his injuries later in the day. Terror attacks by militants have risen in the past one month in Kashmir, especially after the central government directed the security forces in the state to suspend anti-terror cordon and search operations in view of the holy month of Ramzan. On May 17, militants from the terror outfit Hizbul Mujahideen had attacked a police post and had looted their service rifles. Later in May, three soldiers, travelling in an army vehicle, were injured in an IED blast in Jammu and Kashmir's Shopian district. The Casspir was blown up by the Improvised Explosive Device as it was passing on Turkwangan Road near Zainpora. In another incident, terrorists attacked a camp of 50 Rashtriya Rifles at Kakpora in Pulwama district. This is not the first time that militants have kidnapped an Indian Army personnel. On May 9, 2017, a 22-year-old Lieutenant of the Rajputana Rifles named Ummer Fayaz was kidnapped by Hizbul Mujahideen terrorists while he was attending a family wedding. His bullet-ridden body was found the next day in a bus stand of a village named Herman.